Day 122: Java Programming Champions! 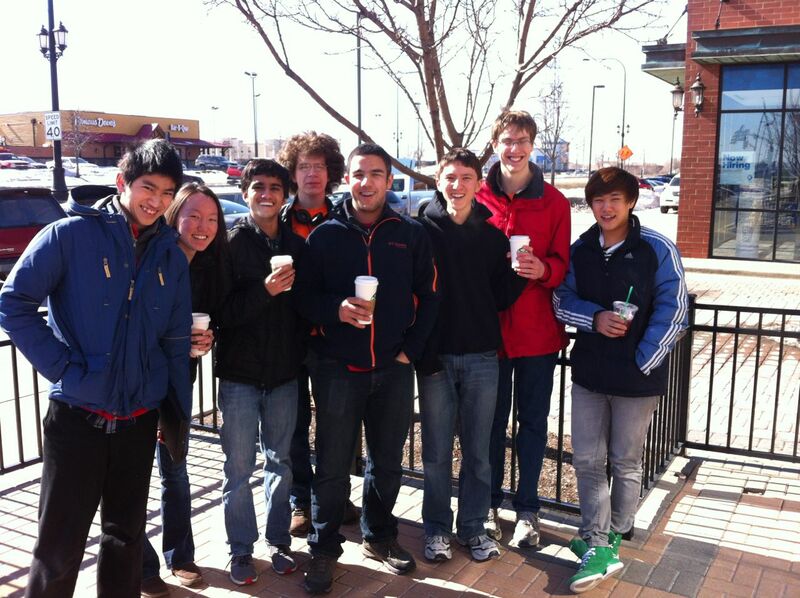 I took two teams of four students to the 20th Annual DeVry University Java Programming Competition. The students did fantastic; Team 0 placed first and Team 1 placed second! Unfortunately, the team that won last year was unable to make it due to the weather. We look forward to competing again next year!